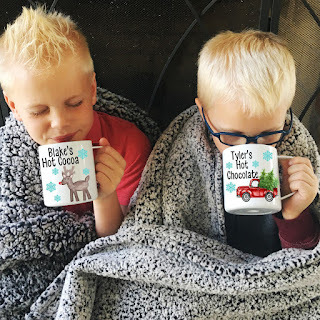 Love these adorable Kids Hot Cocoa Mugs ONLY $11.99 (Retail $25). You are going to love our popular kids' personalized kids mugs! These mugs are unbreakable!! Woot Woot! Perfect for the kiddos!